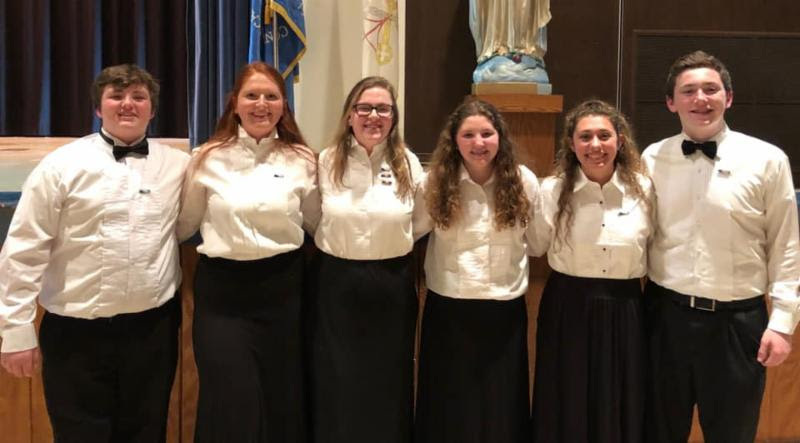 The All Catholic Chorus Festival took place this past Sunday at Conwell Egan High School. We had six of our Lions participating. It was a beautiful concert! Congratulations to all of our students involved! 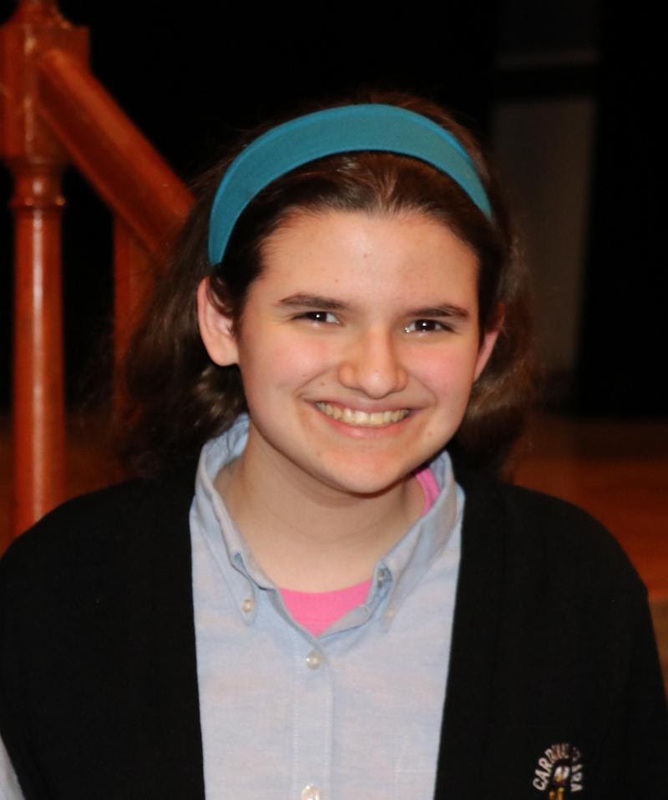 Sophomore Katie Tuberosa’s theater review of the Barrack Hebrew Academy’s production of “Clue: Stage Version” was selected for publication in the Philadelphia Inquirer’s online edition. CAPPIES editor mentors select the top reviews to be published based on originality, creativity, and adherence to guidelines to celebrate high school theater. This is the second time that one of Katie’s reviews has been selected. Congratulations! 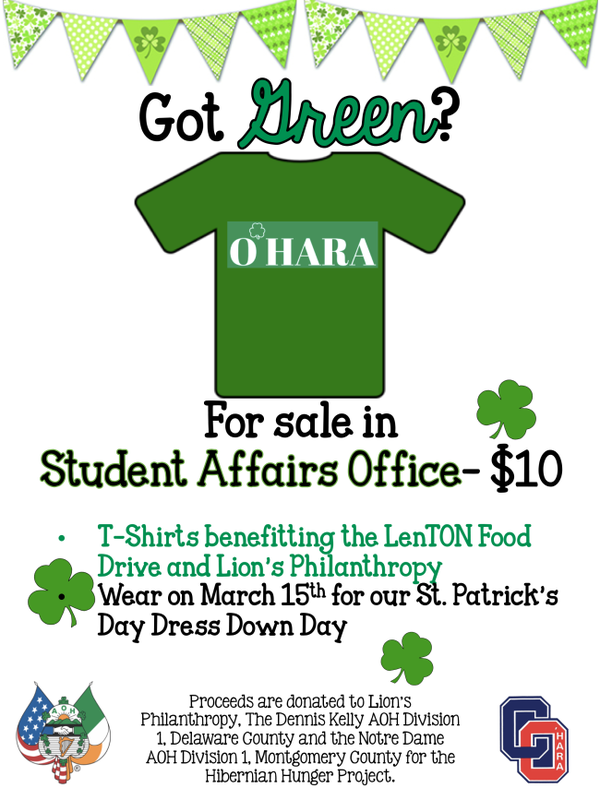 Please join us for O'Hara's biggest event of the year. 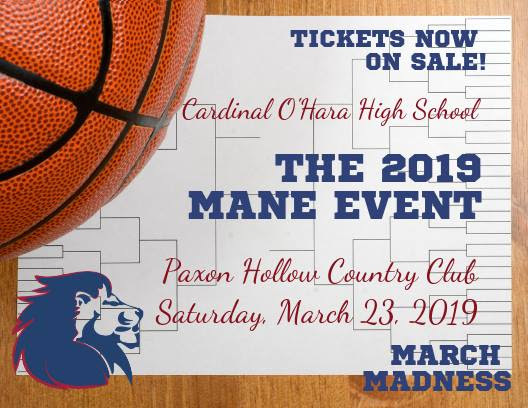 This year’s theme is "March Madness" and the event will include dinner, drinks, silent auction and an evening of hoops fun! 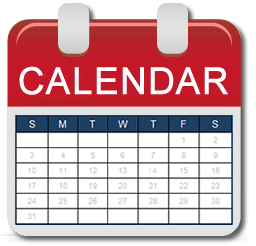 Click here for information about career day and the SAT! 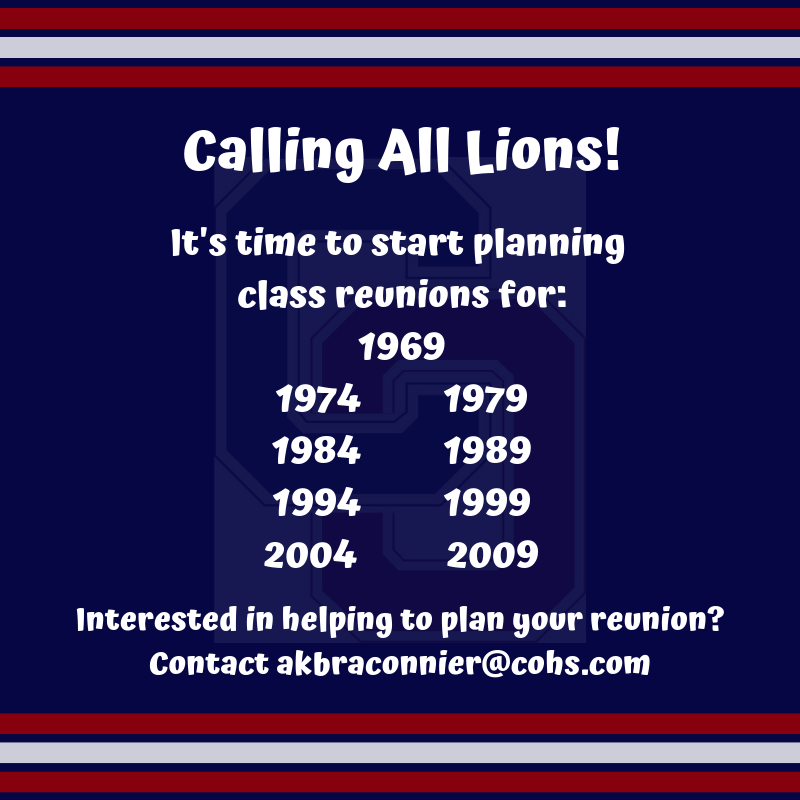 Check out the alumni page online at any time by clicking here! Parents, any family who receives need based aid MUST file a financial aid application each year. Please visit https://online.factsmgt.com/aid to complete a financial aid applcation for the 2019-2020 school year. 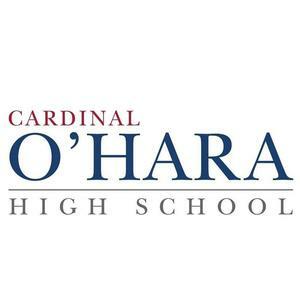 O'Hara cannot give financial aid unless you submit an application. The application fee is $30 and you need to upload your 2017 tax returns. Please contact Denise Lynn Todd in the Finance Office for assistance or with questions. Just a reminder that the registration fee has been billed through your FACTS account for March. The cost is $200 per student. Students will also submit their 2019-2020 course selections to Academics in March. 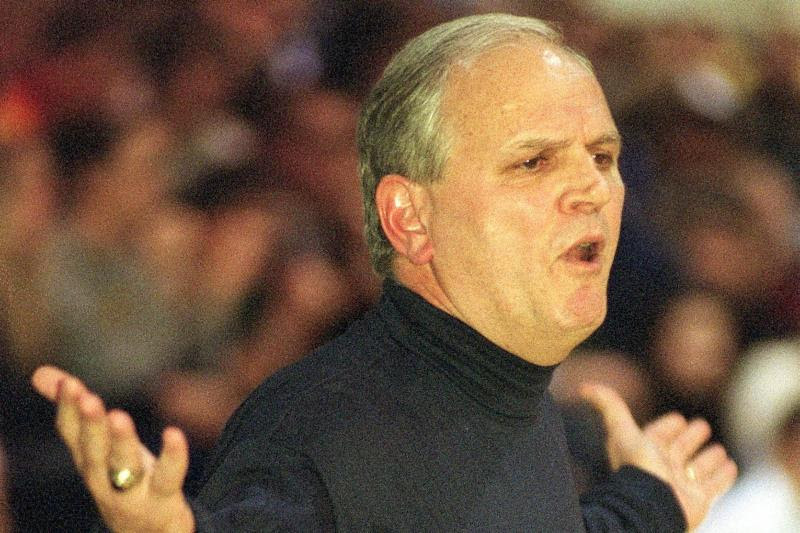 We will be recognizing the late Coach Buddy Gardler as he will be honored on Sunday, February 10th at 2:30 at the boys basketball game. 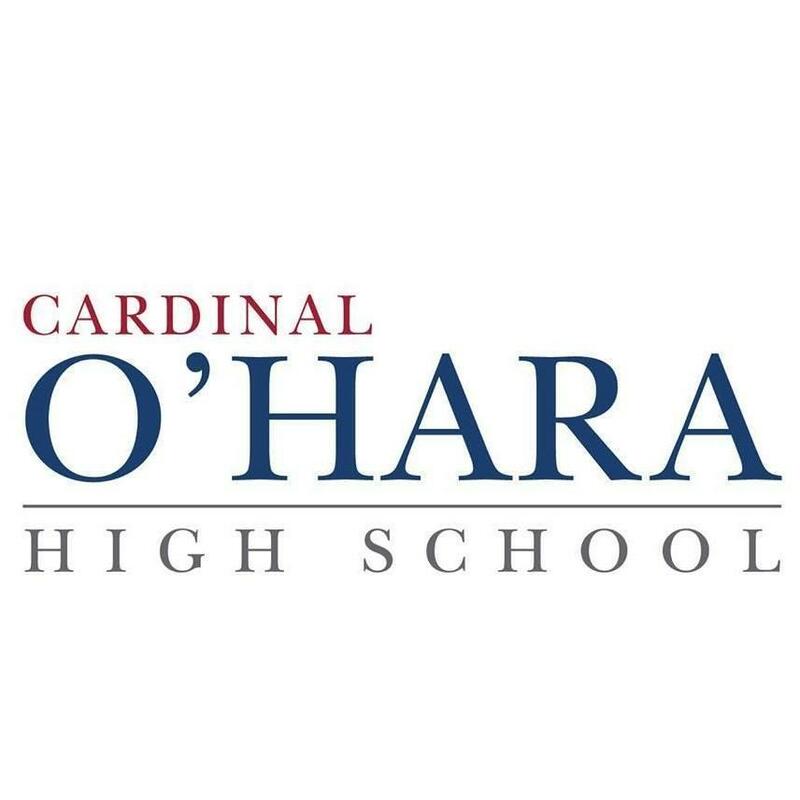 Come and honor Coach Gardler as we reflect on his many contributions to O'Hara. Soft Pretzels in Mane Street! 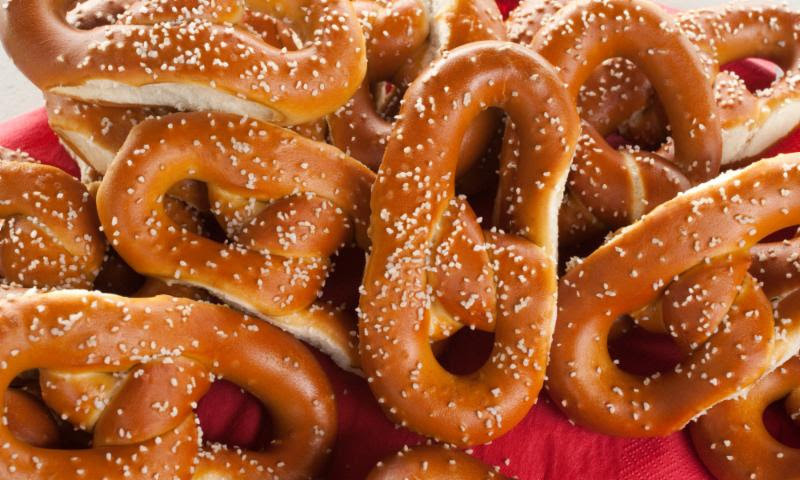 Soft pretzels will be sold after school in Mane Street on Mondays after school! Heart shaped pretzels will be for sale on Valentine's Day! 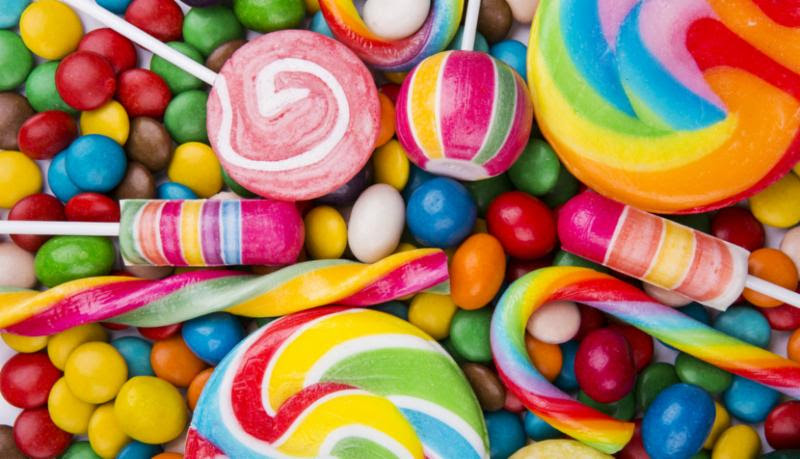 Sign Up for Candy Sales!